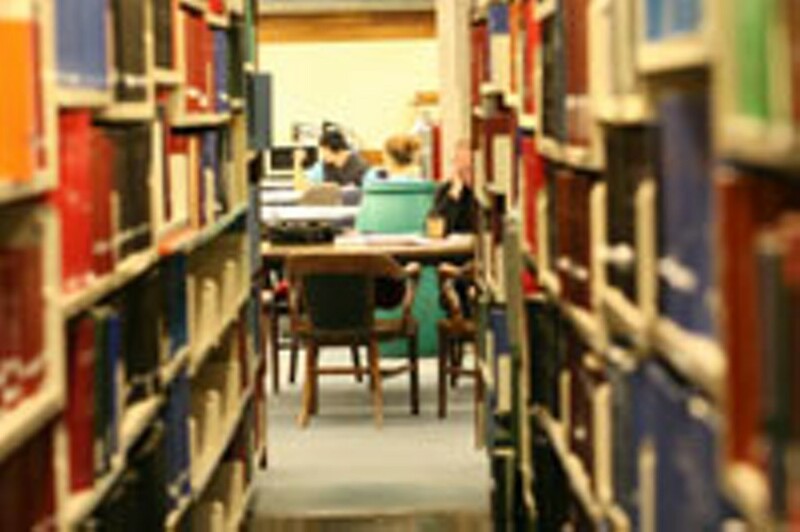 Archives, special collections, journals, newspapers, computers, microforms, maps, photos, statistical data and more books than could be read in ten lifetimes are stored at Killam. If you’re looking for the graduate theses of every Dalhousie student, they’re here: 8,650 titles, stretching back almost 120 years, from the pre-1960s focus on the humanities to the more recent applied sciences. But, maybe you’re just into someplace quiet to annotate your copy of The Kite Runner. This is it.